G Guesthouse and G Guesthome located in Itaewon, which is the center of Seoul, gather international culture, restaurant all together. Kimchee Sinchon Guesthouse / Hostel in Seoul offers high quality, low cost accommodation in the heart of Sinchon and Hongdae area. Welcome to Nanu guesthouse, we offer clean, cosy, affordable accommodation located in the lively student area of Hongdae. 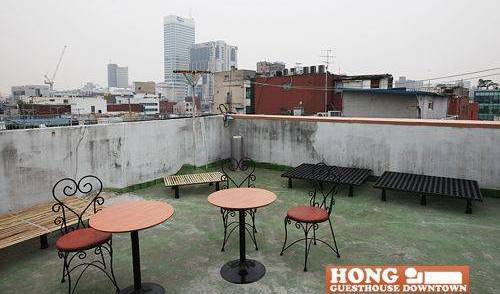 Welcome to Hong Guesthouse Downtown - fun, comfortable and affordable accommodation in Downtown Seoul, Korea. right on the hongdae station in shinchon & hongdae area. 2007 spring opened, new morden style bath inside. Carpe Diem guest house provides service only for women or a woman travelling with a man or families. It is safe and convenient space for a woman travelling alone and a family travelling with children. For your Memorable & happy Seoul tour, Do our best! J guesthouse is nestled right in the hub of the vibrant Sinchon, Korea's largest entertainment district for young generation. NAMU Guesthouse is fun place located in HongIk univ area which is symbolic of art, passion, exhibition ete. HostelKorea is designed for travelers visiting Korea who are looking for a place where they can rest like their own home. Seoul N Hotel is a premium hostel. Downtown Guesthouse Seoul is the perfect budget accommodation for travelers who want it cheap and treasure their privacy!! Private rooms with attached bathrooms, at an unbeatable price, in a convenient location downtown, what more can you ask for?!!! 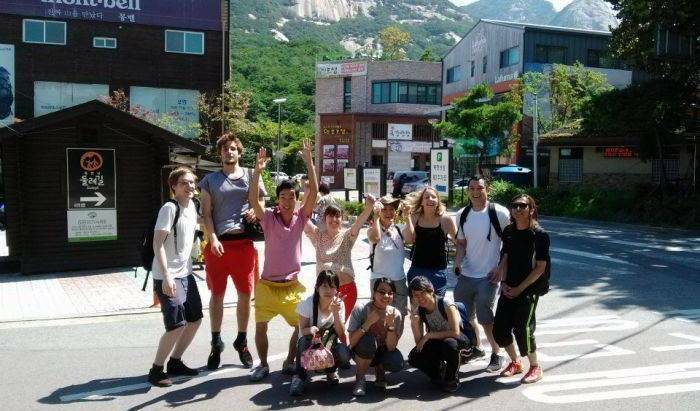 JK House in Seoul(Home stay style guesthouse) is located in Shinchon, university town. Within 5 minutes by walk Yonsei University located. Kimchee Seoul Station Guesthouse is a quiet and hotel-style Guesthouse which is conveniently located just a 10 minute walk from Seoul Train station. The WIN. 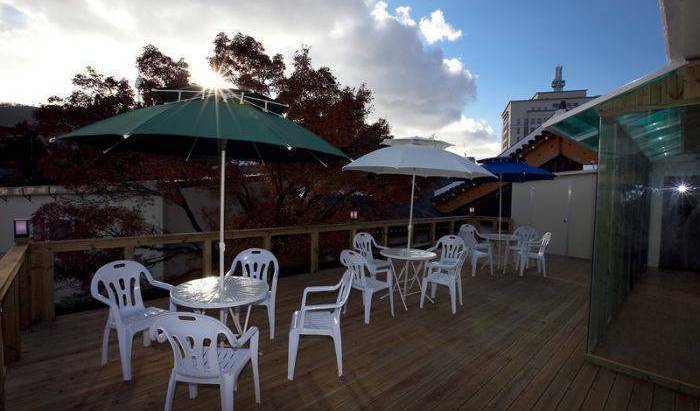 b Boutique Hostel is the first "boutique hostel" in Korea. It is beautifully designed by a well-known designer, J. Shim. guaranteed best location in Hongdae Seoul. safe, cheap, clean, recently renovated. 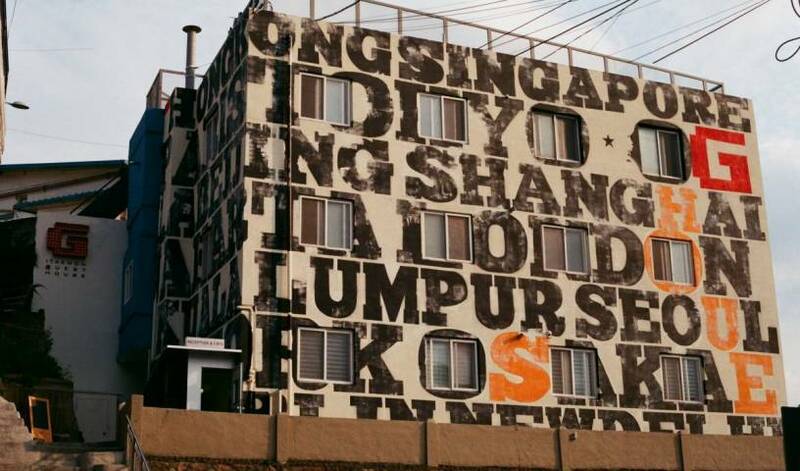 Seoul's hippest and most affordable place to stay. We only have one rule here, which is NO RULE and NO CURFEW! B.& B. Morning Calm, the Han's homestay-accommodation. Kimchee Gangnam Guesthouse is a fun, friendly and stylish Gangnam Guesthouse with great facilities, set in a beautiful building which mixes bold interior design and elegant architecture. Quality accommodation for affordable prices right in the heart of Seoul, Itaewon. Get to Itaewon for all the variety in restaurants bars and clubs that a party goer needs while on the other hand you’ll be situated at the centre of the city. 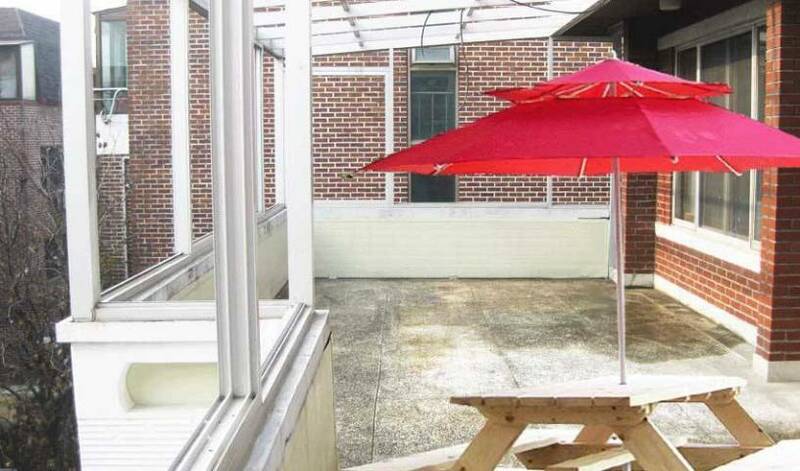 Hello, UJIN Guesthouse will be the cozy shelter for you! Sakuranbo Guesthouse is located at the quiet residential area in Hongdae (Hongik Univerisity area) and provides a comfortable, safe, clean and friendly environment with affordable price.